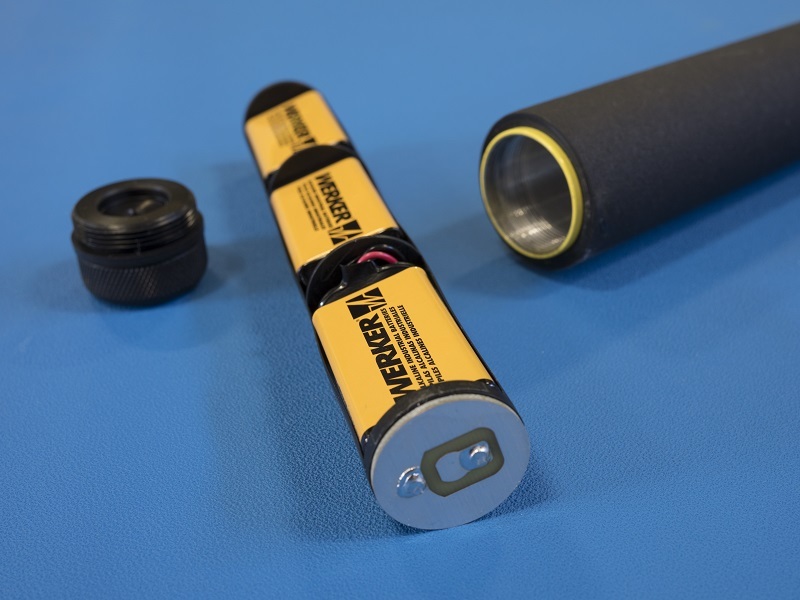 The Subsurface ML-3 series are 100 percent waterproof magnetic locators that detect the presence of ferromagnetic objects underground and up to 250 feet underwater. 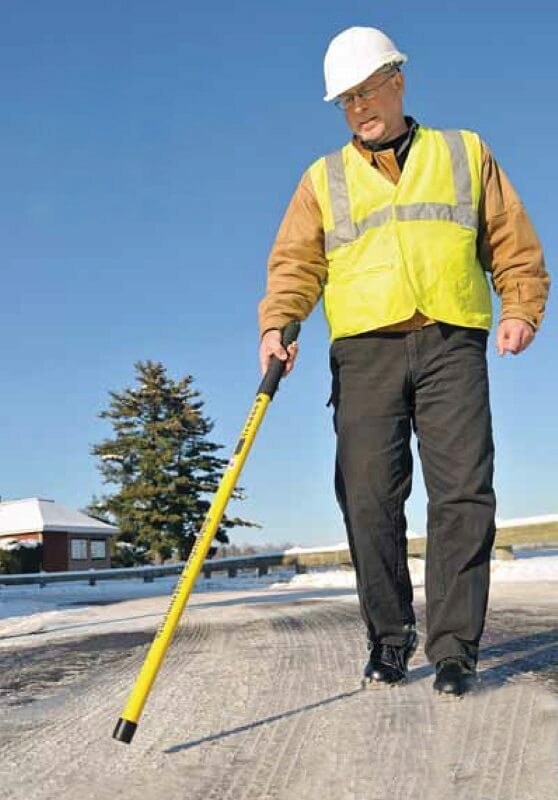 These lightweight magnetic locators are able to detect ferrous items that contain iron, cobalt, or nickel such as survey and property pins, underground markers, live wires, corner markers, well casings, manhole covers, steel drums, weapons, and septic tank handles. 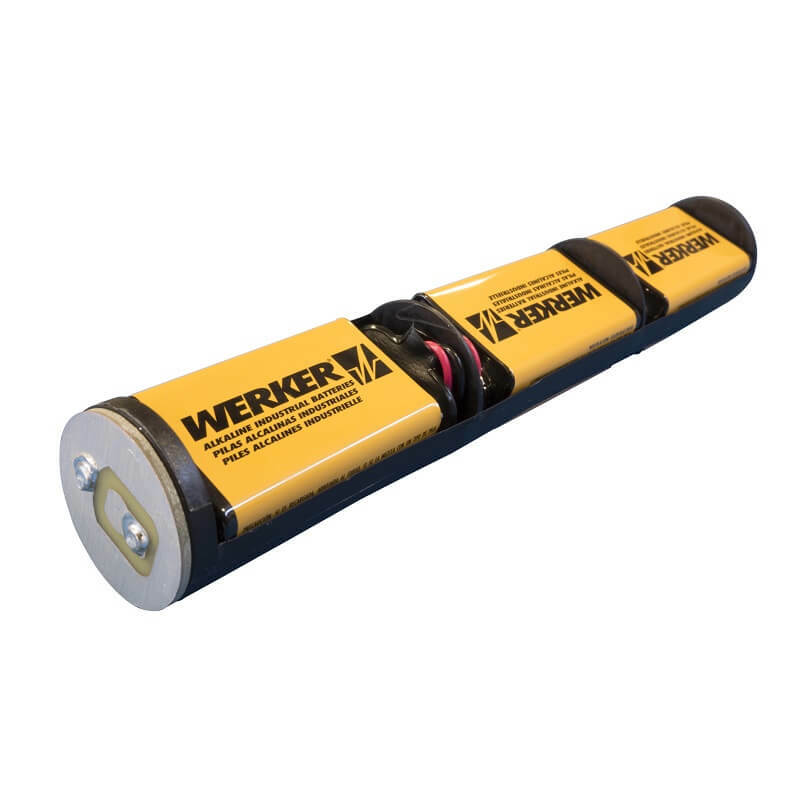 These rugged locators have one-hand operation perfect for industries such as water and sewer, surveying, utilities, construction and excavation, transportation, and public works companies that need to accurately detect ferromagnetic items underground or even under water. There are two versions in the Subsurface ML-3 series, both have the same great features, just vary in length. 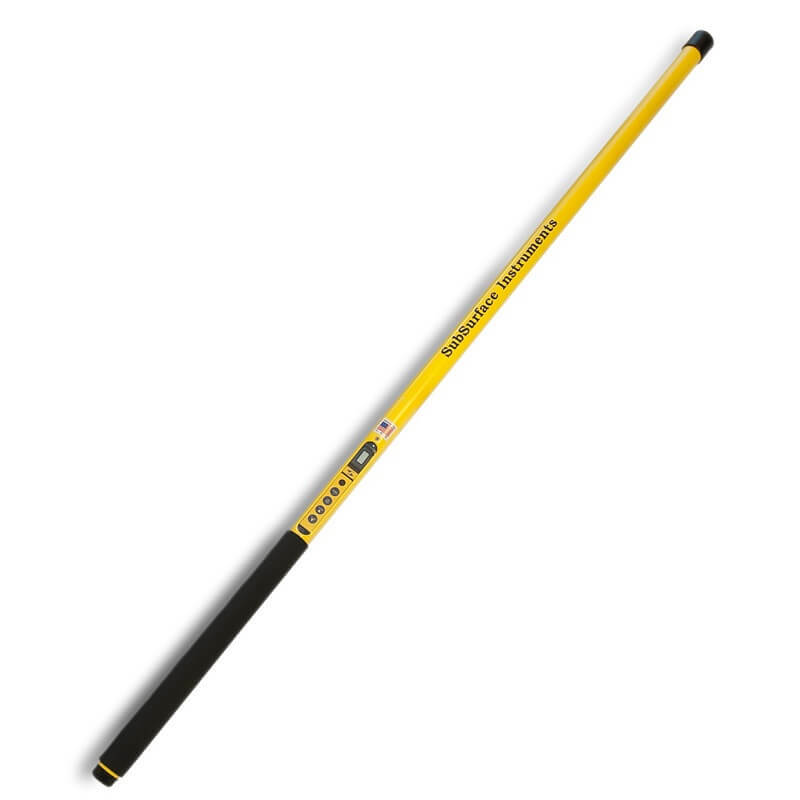 The user would be able to choose from two lengths a 40“ or 55” depending on their application. These ferromagnetic locators are incredibly durable as all components are housed in an aircraft grade aluminum monotube. 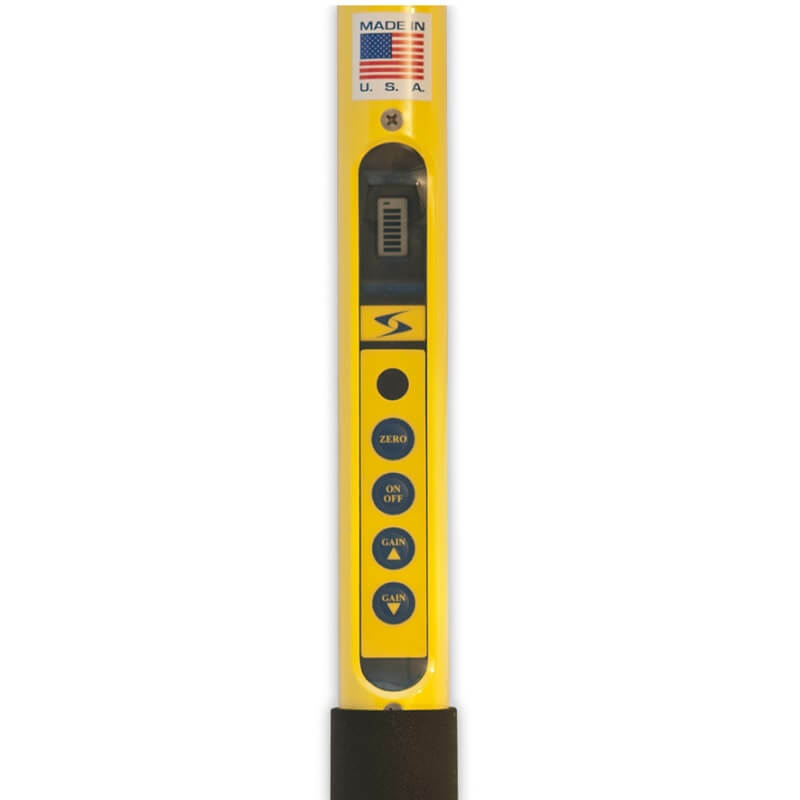 The locators are completely waterproof up to 250 feet underwater with an IP68 rating for protection from dust, dirt, and sand. 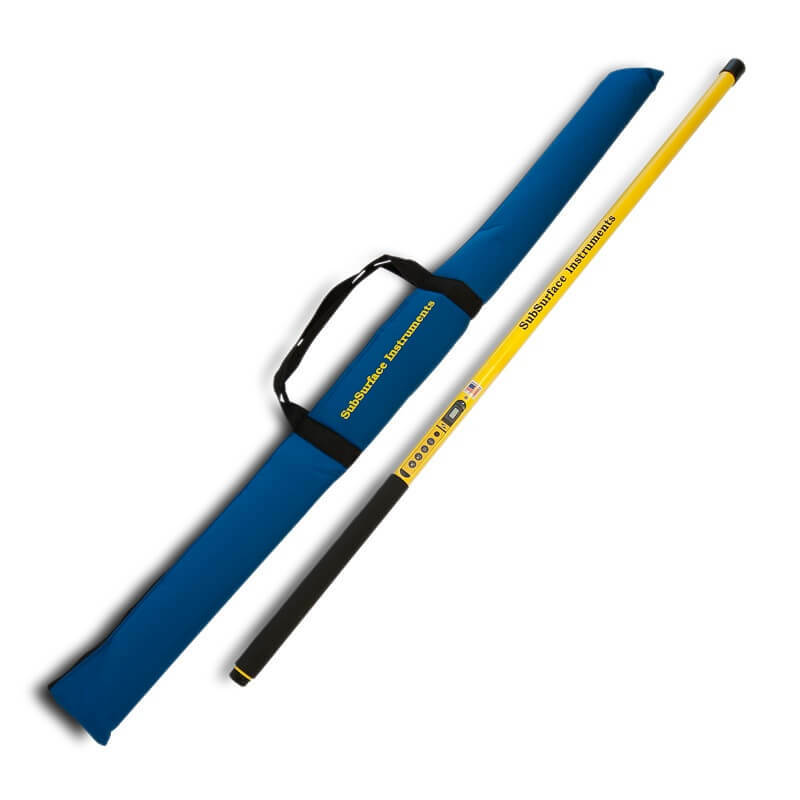 The SubSurface ML-3 series is ideal for professionals trying to locating objects in difficult weather or even submerged in water such as pipes and cables, UXO and mines, submerged vehicles, and salvageable wrecks. 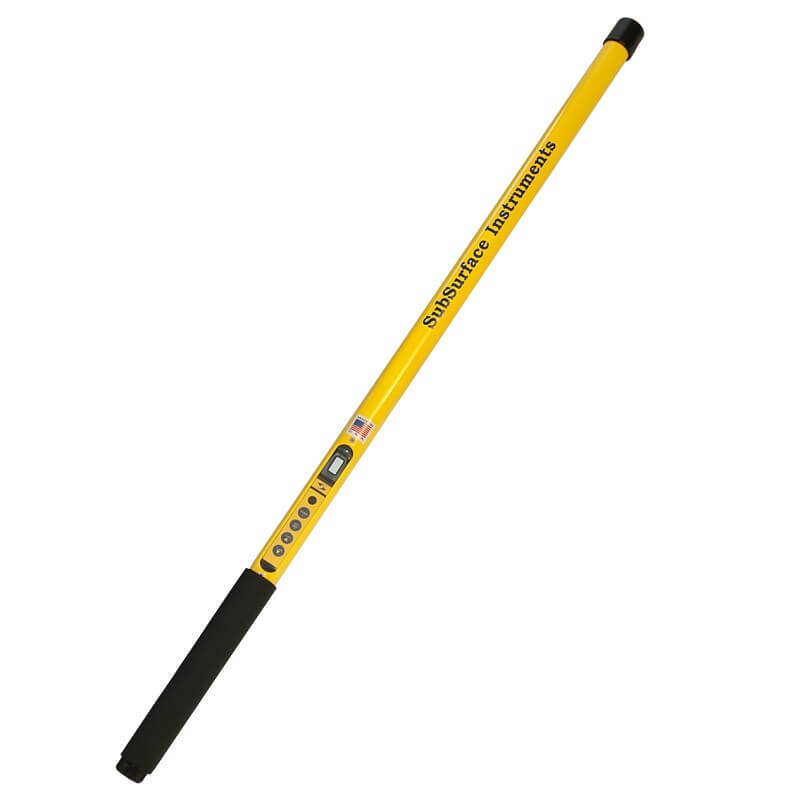 The ML-3 series uses an LCD display with a bar graph for visual cueing of polarity, signal strength, and low battery level. 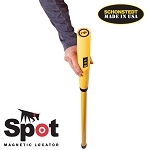 These magnetic locators have a simple, easy-to-use, 4 button keypad: on/off, zero, and gain up or gain down buttons enabling one-hand operation. The zero button allows the user to “cancel” ambient magnetics or magnetic gradients in the soil or water for more accuracy in locating. In addition, the gain buttons allows the user to adjust the sensitivity for increasing the accuracy in pinpoint the object’s location. The microprocessor will store the gain or sensitivity level when turned off and automatically adjust to that level when turned back on. 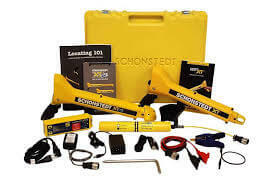 The ML-3 locators are operated by three 9V batteries with an approximate battery life of about 40 hours. 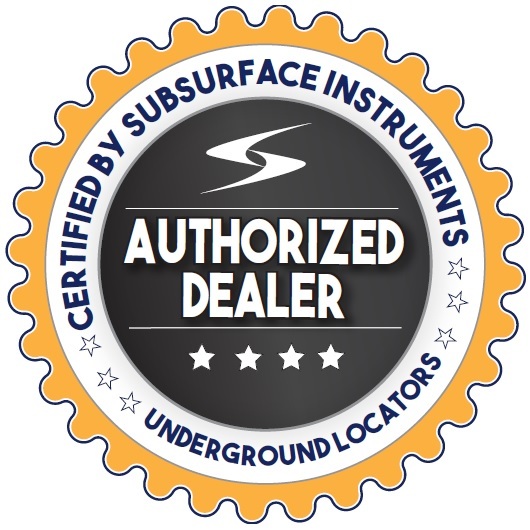 The SubSurface magnetic locators are proudly made in the USA and come with a 7-year warranty.